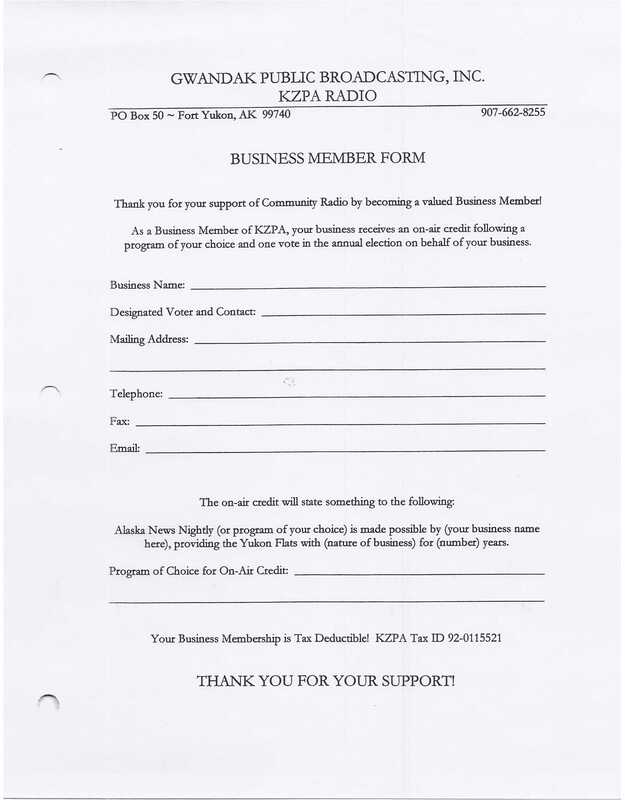 KZPA has an ongoing membership drive. Stop by KZPA to apply and receive a free coffee mug with adult and youth memberships. You can also download the membership form, here.